Happy summer holidays everyone! Lots of you will be setting off for sun and sand, (if you’re in the UK now we have the weather and the beaches! ), and forgetting all about the stress of work for a week or two – (there’s a song in there somewhere). 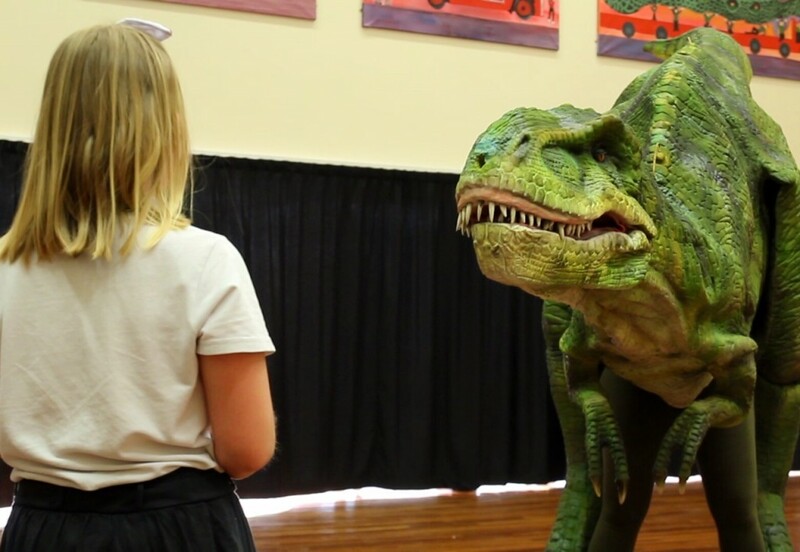 We’ve enjoyed a very eventful July, working at the british Museum again; with Breathe P.O.D in training some bank managers to give better feedback; scaring children with Sophie the baby T-rex and with Participate providing the drama in their Care sector conference. 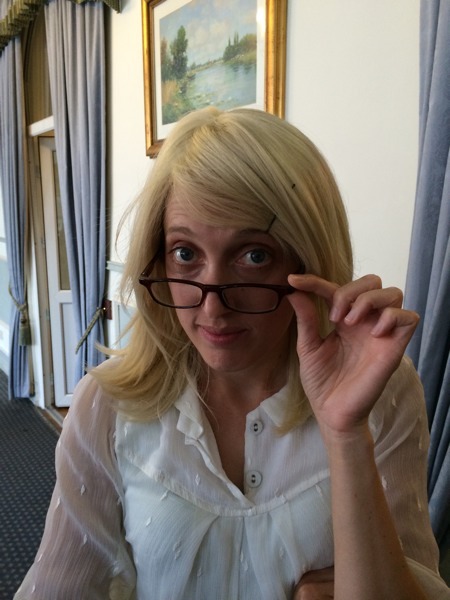 Dr Hughes diagnoses an injection of drama training. Rachel Preist as you’ve never seen her before. Adhoc Actors have been commissioned once again to write and perform a unique piece of drama, this time by Eastern Cheshire CCG, to highlight new practise, called Caring Together . We were approached by Louise Booth of Participate who works closely with many other NHS regions, staging different awareness and training days. Louise wanted to bring the theme alive with actors and really put the message across about how important a subject this is. £295 for the week course.